Jaden Newman ’17 looks over the courtyard at Stuart Hall High School early on a March morning. Newman has recently begun to release music online and is seeing increasing success. Sitting on the yellow First Student bus that shuttles Convent & Stuart Hall students between campuses, Jaden Newman looked out the window and the words “She a model” came into his head. Using Garageband and a microphone in his bedroom, Newman turned the three words into a song that has been played over 2500 times on SoundCloud. Better known for his athletic prowess, Newman is a four-year varsity basketball player as well as a two-year varsity baseball athlete. Malik Hale ’16, known as D’angelo King on SoundCloud, and Zeke Crawford ’16 are a year older than Newman, but are good friends as they all played basketball together. Known as Jaden Anthony on Soundcloud where he distributes his music for free, Newman uses his middle name in place of his surname. Newman hopes to increase his 11,000 Soundcloud plays by collaborating with other high school rappers like Dame Dinero, a rapper who attends St. Ignatius College Preparatory. 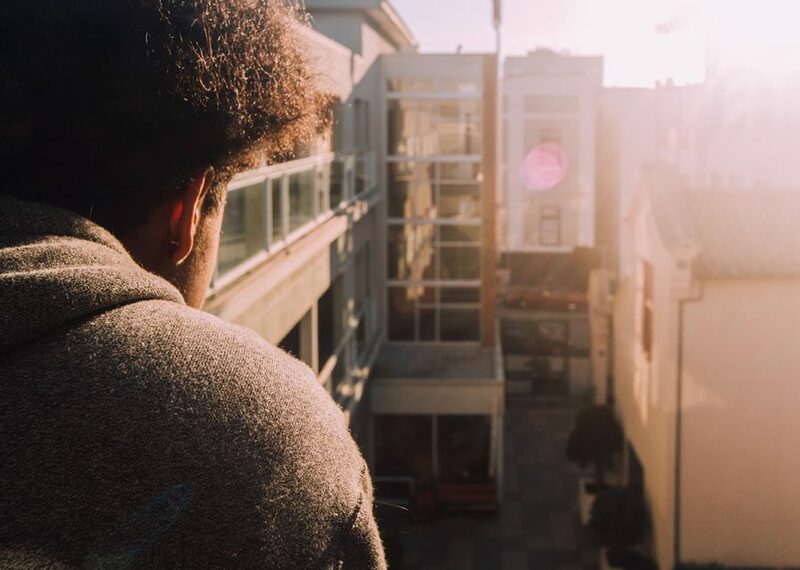 Dinero owns one of the most popular songs made by a San Francisco high schooler in recent memory with 12,000 plays on his hit song on his hit song on SoundCloud. Both Newman and his music have evolved since he started releasing his songs, becoming more upbeat as he tries to diversify his sound and give people a variety of songs to listen to. Newman’s music tends to use explicit language, which may not please his mom, but its focus on girls and other topics that high schoolers can relate to has made it popular around campus. Newman says support from his family and friends has allowed him to pursue music without reservation. Newman says he is an introvert, but his reserved nature is not seen in his songs, which he attributes to the way he feels when he records a track. Newman says he plans to continue to release new music as a part of his larger plan to expand his music to a larger audience.